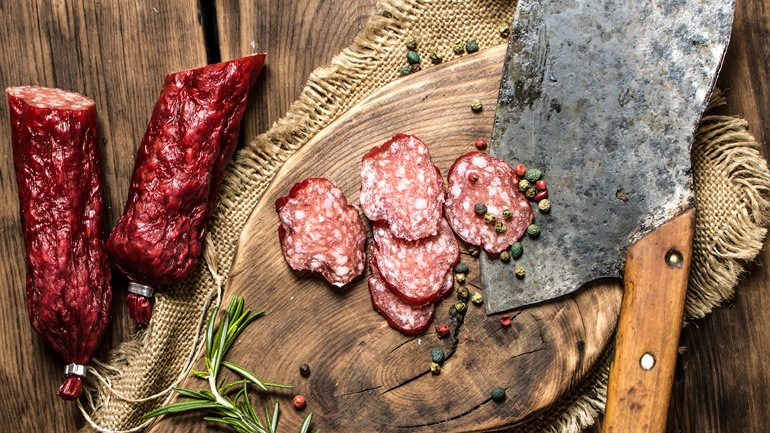 Carnivore Club is the world’s first subscription service that delivers premium cured meats to your door. With Magento Commerce, they were able to double their digital commerce subscriptions. A subscription service for meat lovers. Vegetarians look away now. 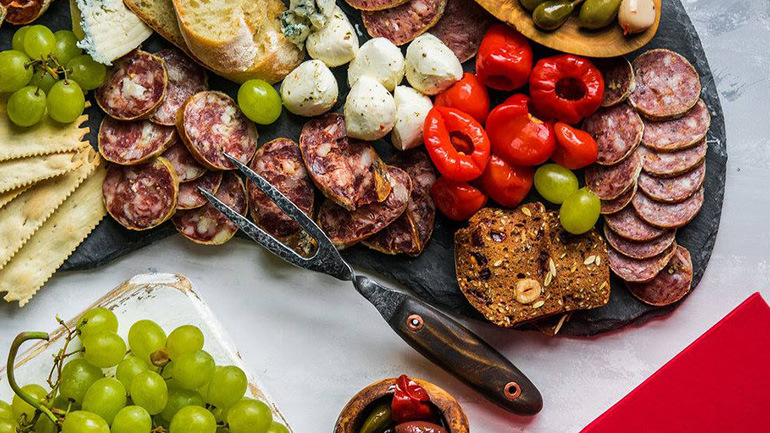 Carnivore Club is the world’s first subscription service that delivers premium cured meats to your door. 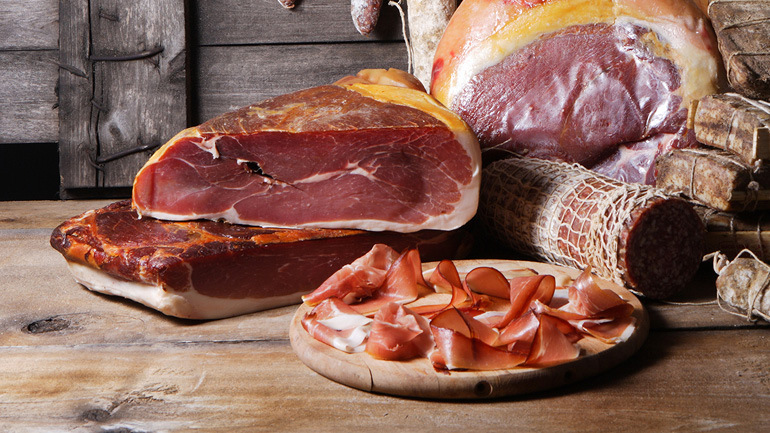 Every month, the club features a new meat-loving artisan who curates a sublime collection of the world’s finest cured meats. Every box is unique. You might receive French Charcuterie, Italian Salumi, or South African Biltong — all products you won’t find in your local grocery store. The business stepped into the spotlight in 2015, when its founders, Tim Ray and Matthew Cloutier, appeared on Dragon’s Den, Canada’s version of Shark Tank. Their business quickly took off, expanding into new territories including the UK, Europe, and Australia. But their home-brewed eCommerce platform struggled to keep up, as Carnivore Club grew from a startup into major commerce operations that sell food online. Their PHP app was creating scheduling issues, payment processing errors, and untracked shipping. Implementing new features was a headache, which slowed their growth rate. The main problem was that each of their five geographical stores had a different eCommerce platform. The team was forced to make the same changes multiple times across individual websites. Instead, they needed a unified platform to launch a brand new subscription model and allow for multi-store global expansion. Carnivore Club went looking for a robust eCommerce platform that would also increase site speed and conversion rates. They chose Magento Commerce. By leveraging the talent and experience of Northern’s team with the power of the Magento platform, we were able to launch a new website with advanced customizations and a much better user experience. Global expansion to five regions? No problem. Carnivore Club teamed up with Magento Solution Partner, Northern Commerce, who started work on a flexible subscription model and custom checkout process using Magento Commerce 2. The new model would manage all aspects of a customer’s subscription, including renewals, cancellations, scheduling, and the types of meat products included. The brand chose Braintree for a more efficient payment process, including increased fraud protection and secure automatic-payment subscriptions. With Braintree, Carnivore Club can store their customers’ payment data securely, and use it automatically during each billing cycle, creating a simpler customer experience for new subscribers. The custom checkout process was built with a multi-variable checkout page, which allows shoppers to customize orders based on gift or personal use, number of delivery months, subscription frequency, and for the first time, they added a potential for upselling. Northern Commerce took advantage of the vast array of extensions available with Magento to improve the overall customer experience and website functionality: with Yotpo, they integrated a reviews and customer questions section, and embedded images from Carnivore Club’s popular Instagram feed, while MailChimp handled their newsletter signup. On the back-end, Magento Commerce easily integrated with Carnivore Club’s fulfillment process, serving their five operating countries across North America, EMEA, and APAC using five different shipping carriers. Subscriptions DOUBLED. Sell food online easily. The switch to Magento Commerce was seamless. Northern Commerce completely replaced Carnivore Club’s back-end with a variety of custom-built modules and logic within a timeline of just four months. The full website launched in late October of 2017, uniting each of Carnivore Club’s multi-regional websites with the same innovative subscription model and checkout process, all built on Magento Commerce. The revamped platform allowed for smooth introductions of new products, including the popular 2018 Valentine’s Meat Bouquet, a bouquet of 20 delicious long stem jerky sticks. With less time spent fiddling with five different platforms, Carnivore Club can now spend their time focusing on operational matters, business growth, and sourcing the world’s finest Wood Smoked Buffalo jerky. The proof was in the brand’s staggering results. “Other platforms would not be able to handle the required level of functionality that led to a substantial uplift in website performance,” said Ray. In the first three months after launch, Carnivore Club saw mobile conversion rise by more than 43 percent, while overall conversion rates rose by over 25 percent. With more delicious meat products and greater flexibility in service options, subscriptions doubled, leaving Carnivore Club thrilled with their decision to move to Magento Commerce. Our new enhanced store resulted in a drastic increase in website performance and a large uplift in Carnivore Club subscribers.